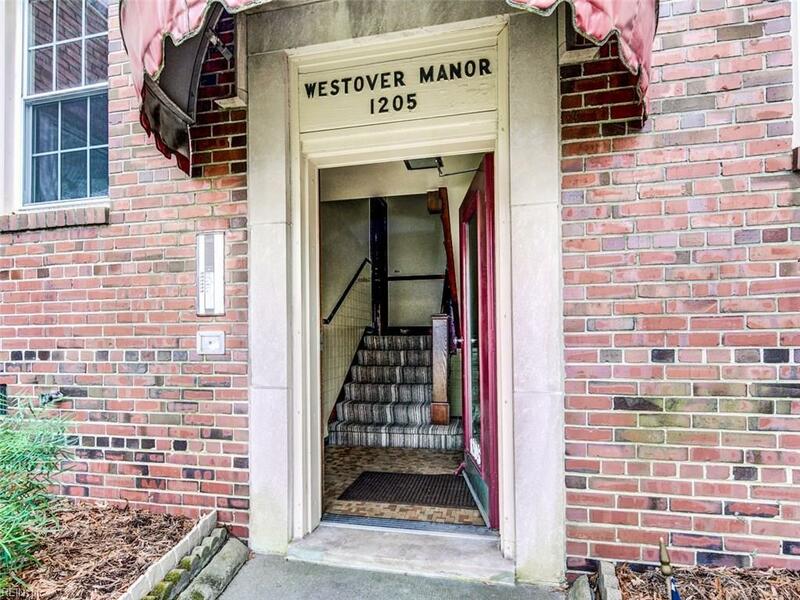 1205 Westover Ave A5, Norfolk, VA 23507 (#10243282) :: Abbitt Realty Co. Perfect opportunity for todays lifestyle buyer to enjoy all that Norfolk has to offer! 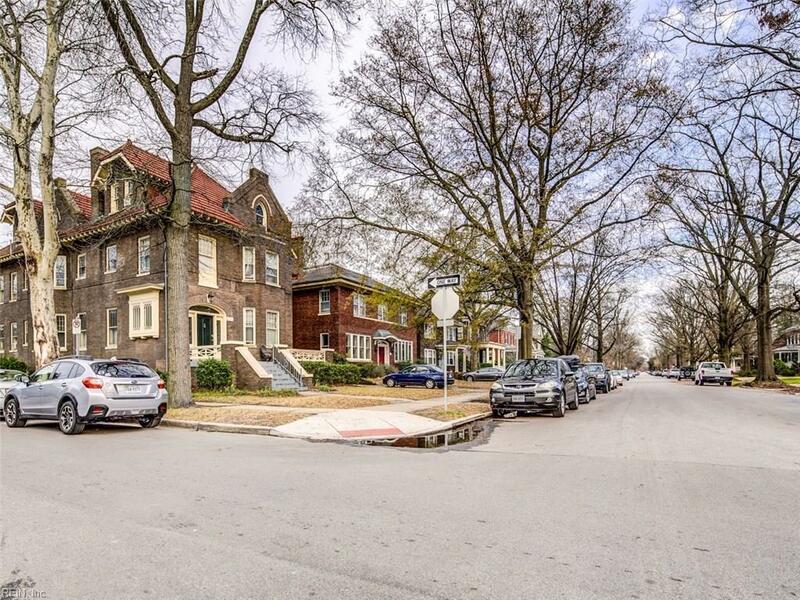 This is the kind of neighborhood youll enjoy everyday offering street lined sidewalks to your local favorites, restaurants, bakeries and the Norfolk Little Theatre SO close! Beautiful mature trees in view from your main living area and sunroom!Original High-quality kitchen remodel will still appeal to todays HGTV Buyer! 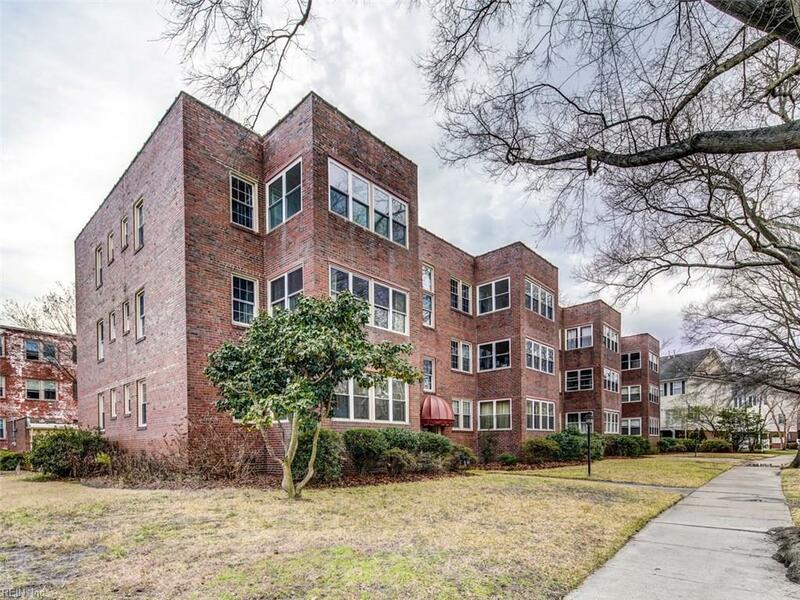 Spacious living w/ 9-foot ceilings and plenty of living area: formal dining space, oversized living room and sun porch. Separate garage AND storage room. Property does have exterior service elevator for you and your neighbors use. Call for details.PERFECT location to enjoy the latest Norfolk lifestyle in the Chelsea Business District or the Colley Avenue experience! Work at the hospital or ODU? 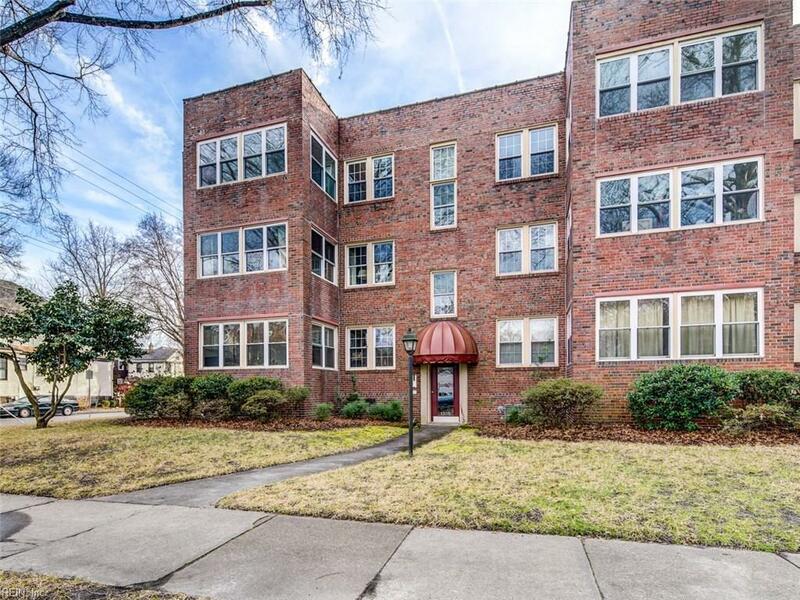 This is a MUST see and offers a wonderful standard of living for less than rent! Midtown tunnel is MINUTES away!